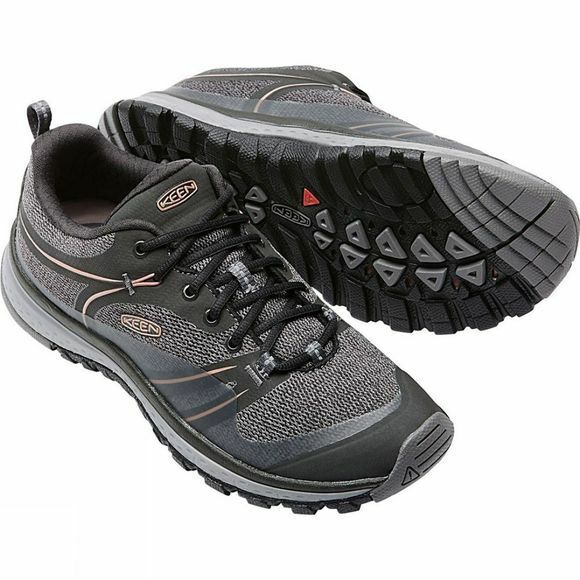 The Women's Terradora Shoe from Keen is a lightweight hiking shoe that doubles as an around-town trekker. 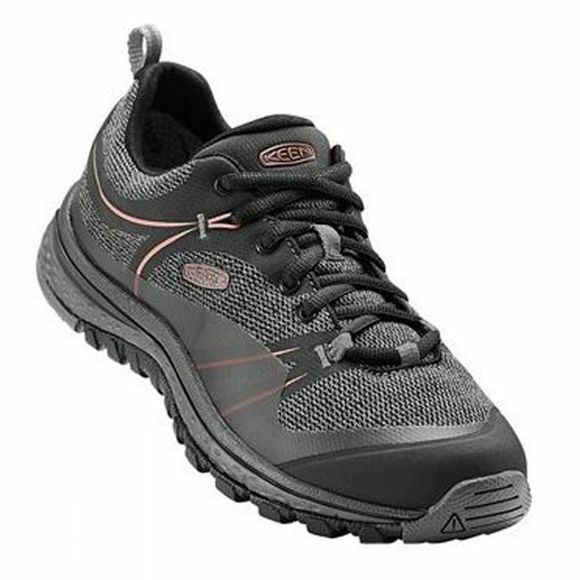 With a glove-like fit it delivers flexible freedom and all-day comfort. They are exceptionally breathable and boast odour control to ensure a heathly environment for your foot inside the shoe so you can get out there and explore more places, more often.